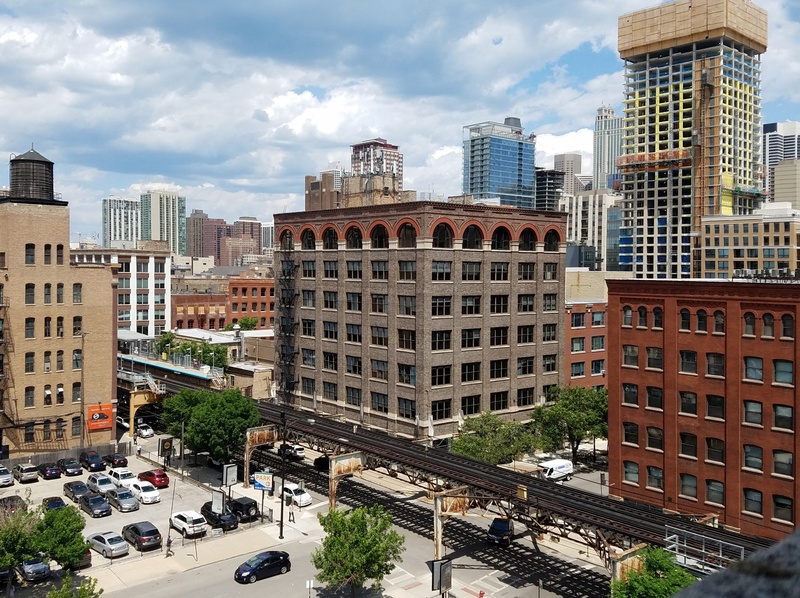 Our Chicago office is conveniently located in the heart of Chicago's River North neighborhood. The office is easily accessible by CTA train, only one block away from the Brown and Purple Line "Chicago" station. Multiple Divvy Bike stations are located within a 2 block perimeter. 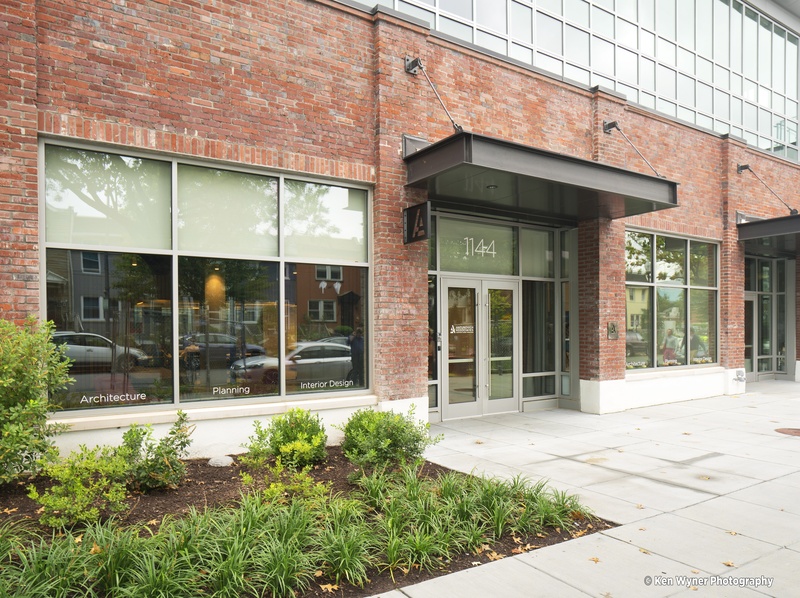 Our Washington, D.C. office is located in the heart of the NOMA/Union Market neighborhood. Sitting a few steps from Noma/Gallaudet U Metro station, with easy access to DC Ride Share bikes. The office is conveniently located centrally within the DC Metro area, and minutes away from Union Station. Antunovich Associates is continually seeking all levels of experience to join our exciting, diverse team and to contribute their skills to a broad range of mixed-use, residential, and commercial projects. If you would like to submit your résumé and portfolio for a position, please email work@antunovich.com. All submissions will be reviewed and kept on file. We will contact you directly if there is a position available.